Brigitte and Emmanuel will welcome you to their three rooms located on the outskirts of a small village, where you shall take advantage of peace afforded by the countryside. 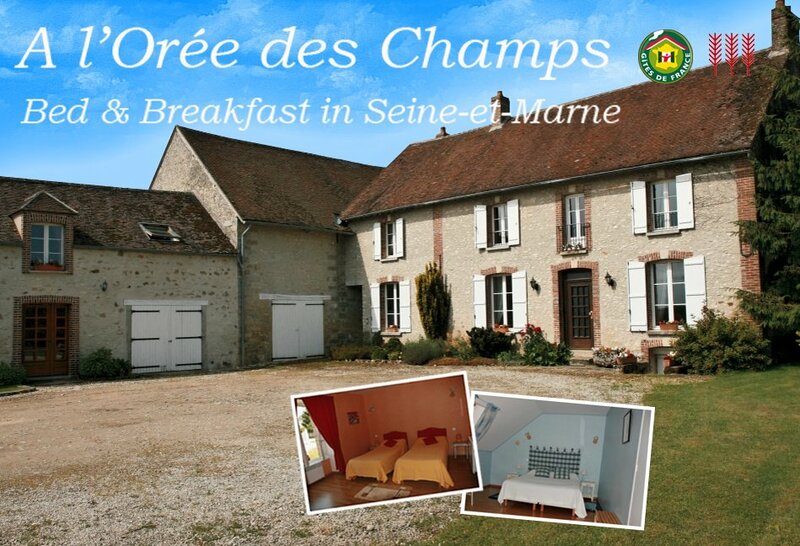 We are located ten minutes from Provins, a medieval cité UNESCO has classified as a World Heritage Site. Furthermore, we take great pleasure in directing you to numerous sites of interest in our beautiful region where a stress-free holiday awaits.